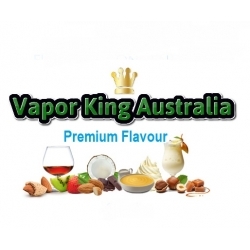 E-liquid Flavour Enhancer 10ml by Vapor King Australia. 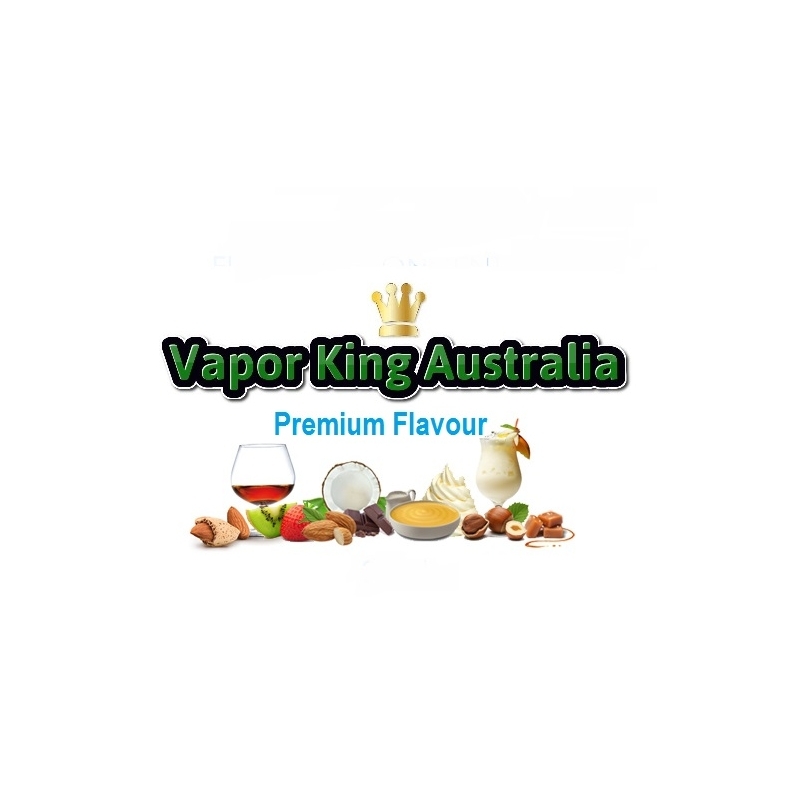 Vapor King Australia offers the most diverse and delicious line of highly concentrated, multi-purpose flavoring and flavour enhancers. The concentrates contains no fats, calories, sweeteners or preservatives. 1 X 10ml E-liquid Flavour Enhancer.